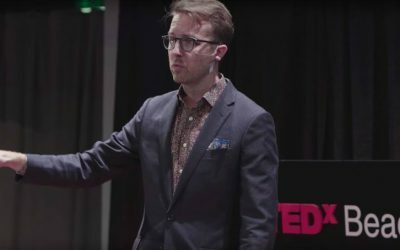 We gave a TED Talk! 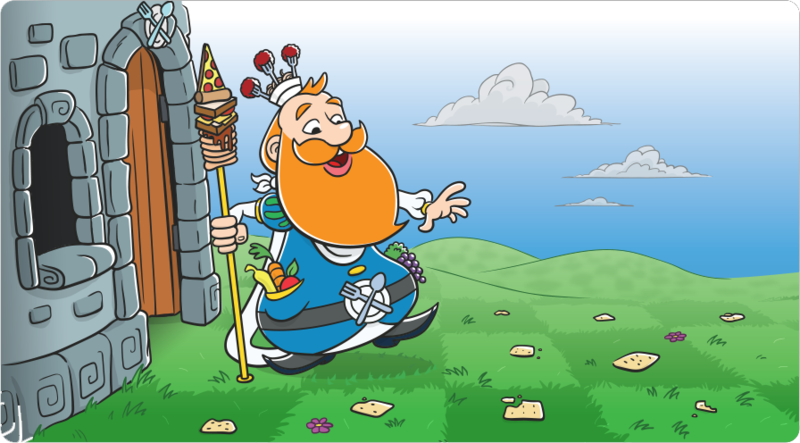 Check out Story Time Chess, our new board game for teaching your child chess. After our successful Kickstarter campaign, we are now taking pre-orders on BackerKit. 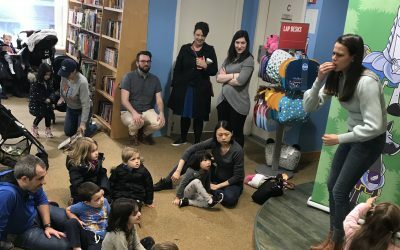 Chess At Three gets kids playing and loving chess through storytelling, starting at the surprising age of 3. 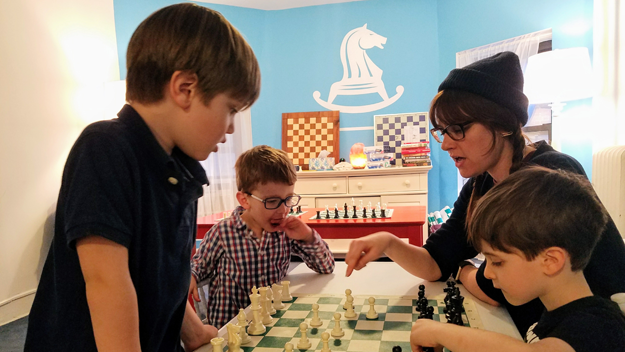 Chess at Three has certified tutors that bring our fun story filled lessons right to your home in: New York, Los Angeles, Chicago, and Hong Kong. Click here to get a Chess at Three tutor in your home or school. 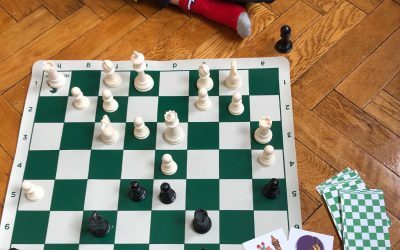 Hundreds of pre-schools license Chess at Three’s online curriculum, reaching 1,000 of children each week. Click here to find more information about licensing the Chess at Three Portal.